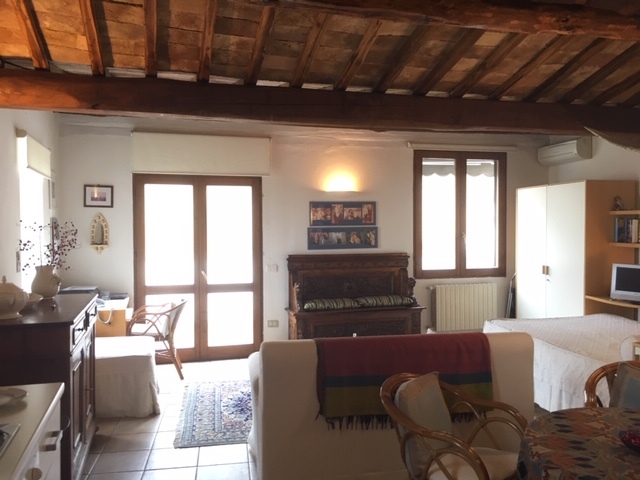 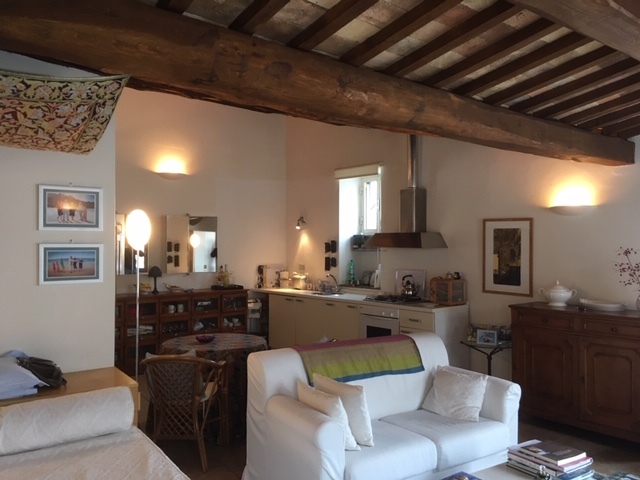 Charming pied a terre with large TERRACE, wonderful views, pent house but no stairs, set in a beautiful historic palazzo in the heart of spectacular Orvieto. 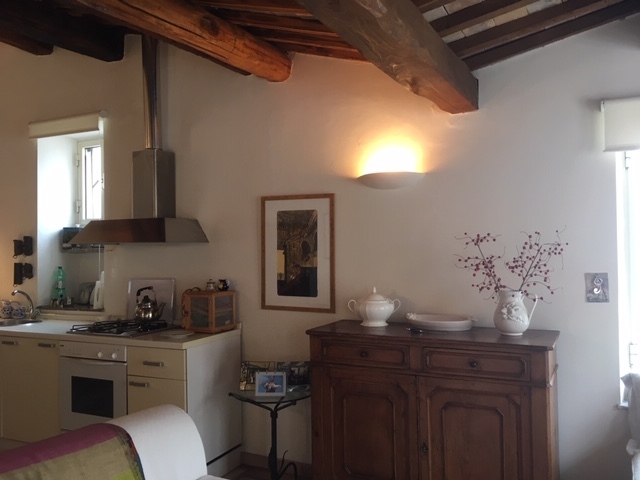 Amazing studio apartment with rare large terrace, perfect for al fresco dining and enjoying the terrific views, for sale in the centre of Orvieto. 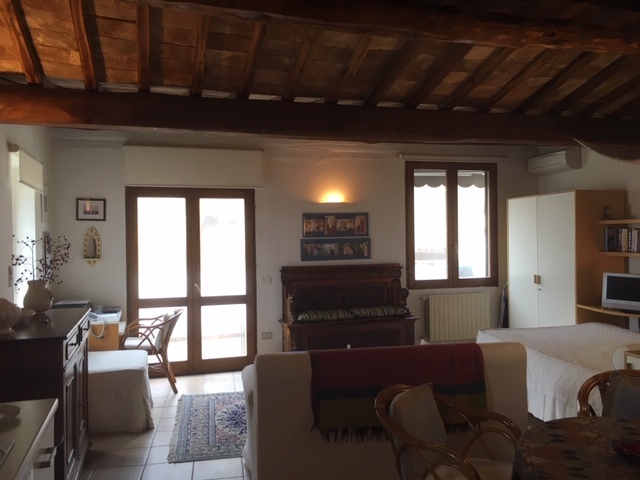 Located on the top floor but, due to the hilltop town layout the entrance is on ground level so there are no stairs. 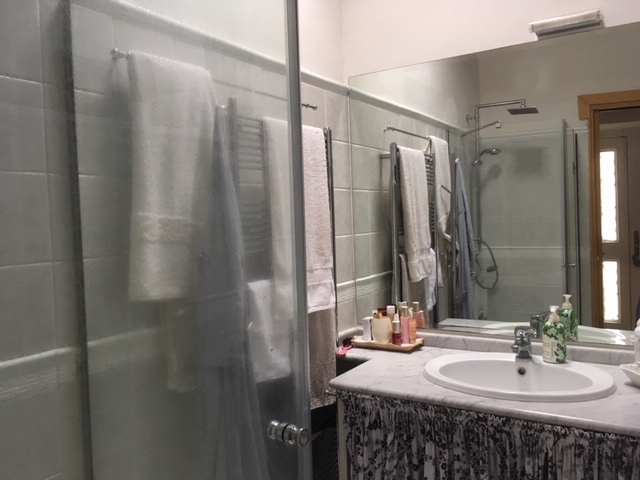 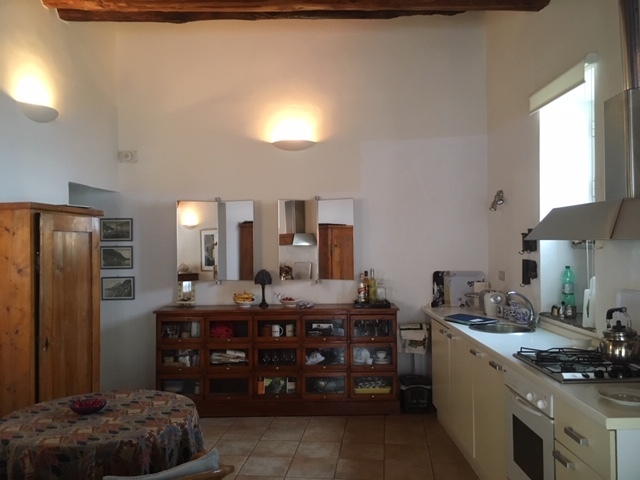 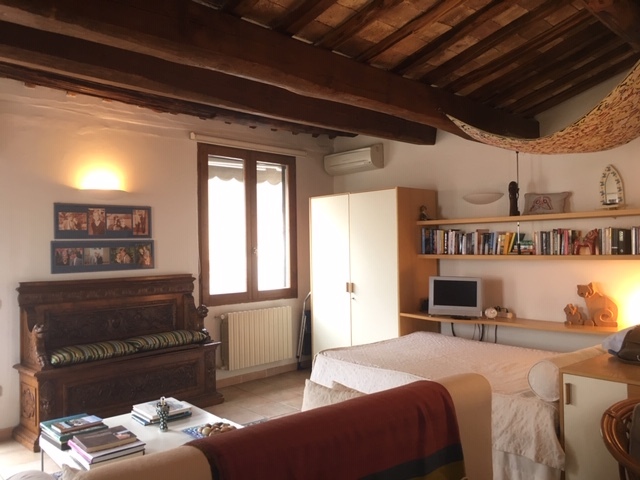 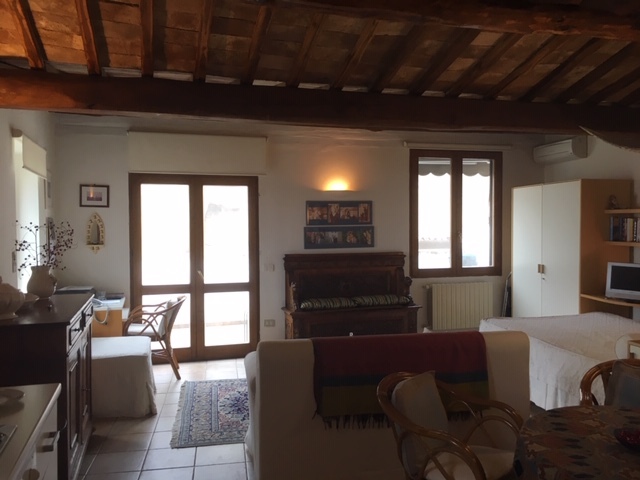 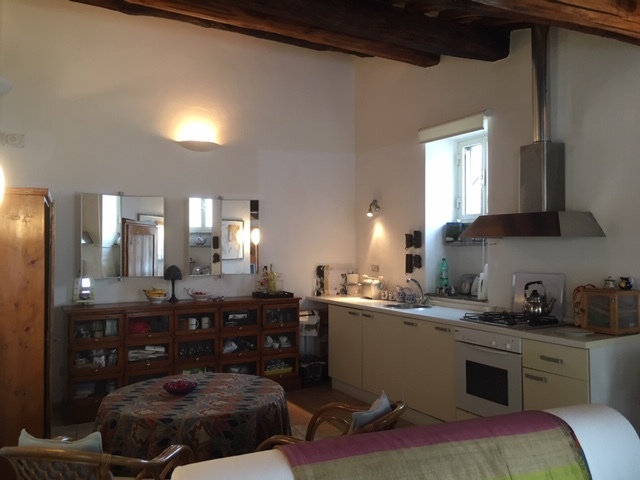 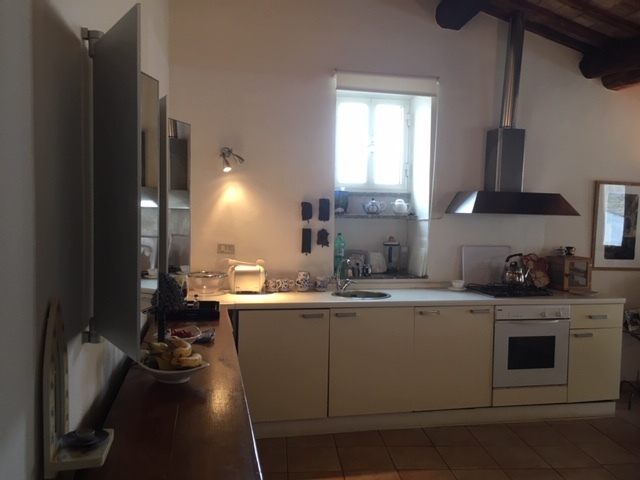 Situated in the historical part of Orvieto this lovely studio apartment benefits from a private entrance. 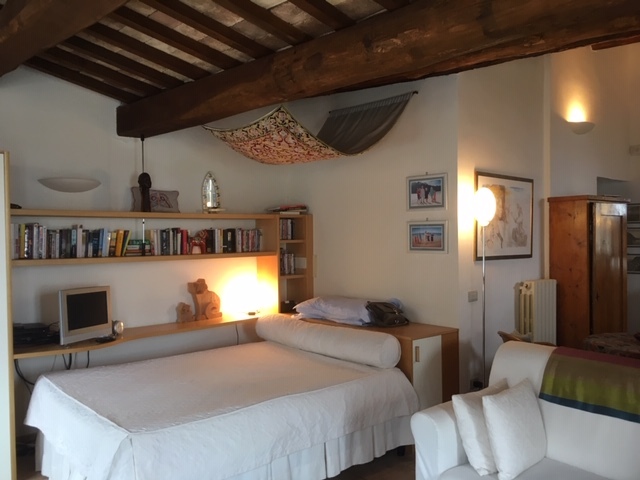 It's a perfect pied-a-terre for anyone wanting to own a little bit of Italy. 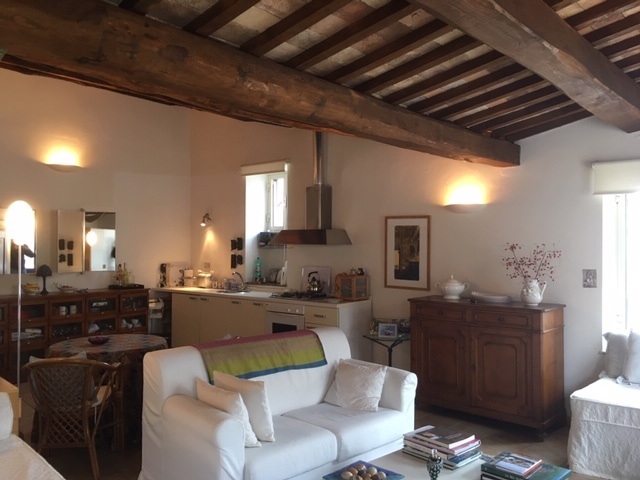 Orvieto is an amazing town with vibrant shops and restaurants. 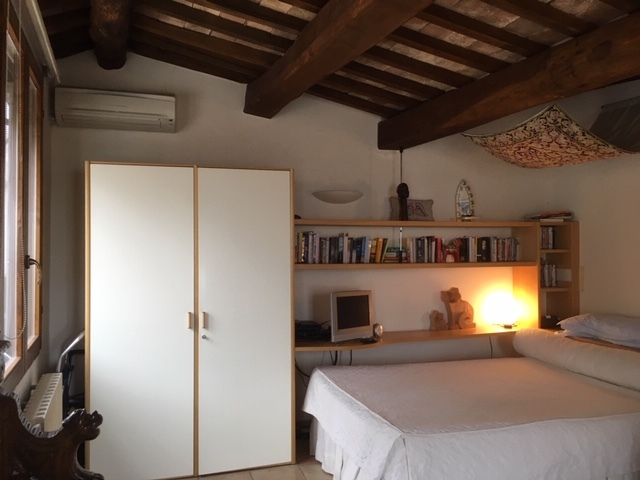 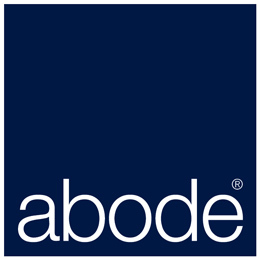 It has excellent road and rail links and one can be in Rome within an hour. 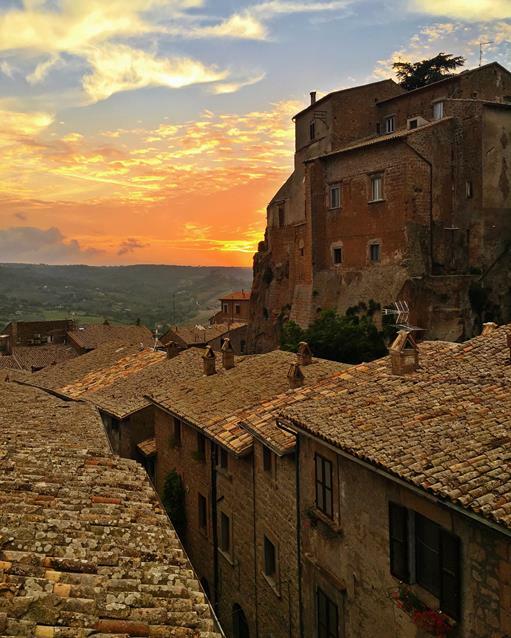 Although Orvieto has not been held in the same esteem as Siena and Florence this gem of a town has all the possibility to become the go to destination in the future. We love Orvieto. 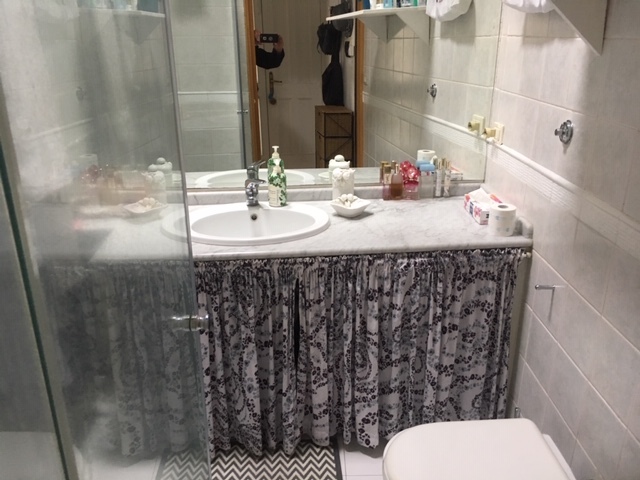 Early viewing highly recommend as we are sure there will be interest.